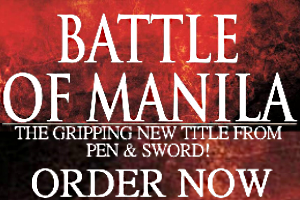 Not the Philippines. 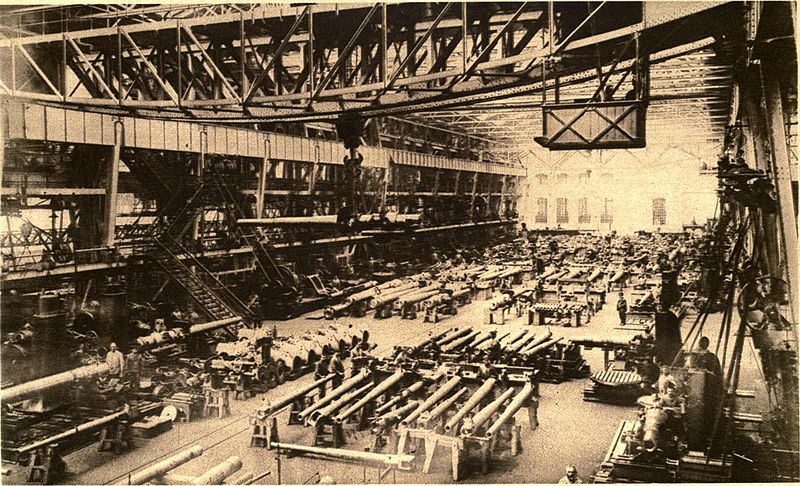 This is a Krupp factory from way back. 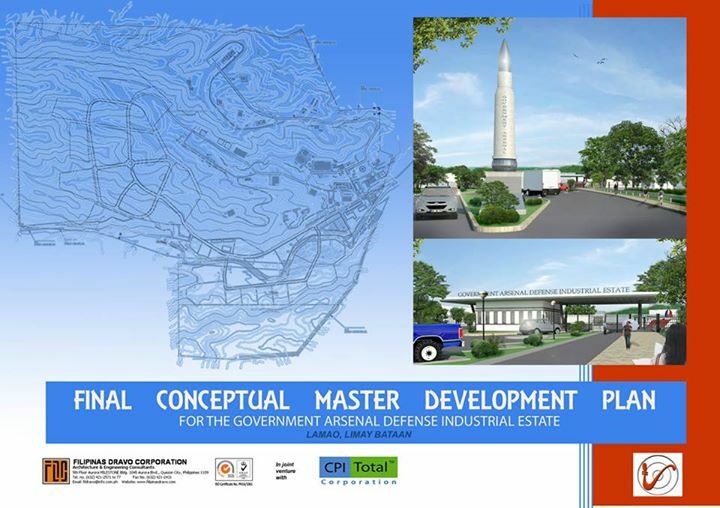 Last month the Government Arsenal‘s annual newsletter published a map of its new Defense Industrial Estate, a.k.a. GADIE. Categorized as a Special Economic Zone for foreign investors, the estate seeks to attract manufacturers who will supply the Philippine military’s needs. The news was picked up by several local media outlets and is the latest breakthrough in the Aquino administration’s efforts to modernize the Armed Forces of the Philippines (AFP). The estate itself is a PPP or Private-Public Partnership, a mechanism the current administration has used to push through improvements to the national economy. The Government Arsenal, located in Camp Gen. Antonio Luna, Bataan, was established 48 years ago as a munitions plant for the AFP. It has since expanded its activities to include manufacturing and repairing limited numbers of small arms. An area map published by the Government Arsenal and circulated via social media. The construction of the Defense Industrial Estate is being handled by two private sector firms, Filipinas Dravo Corporation and CPI Total Corporation. Much of the work involves converting 340 hectares around Camp Gen. Antonio Luna into an industrial park. Filipinas Dravo Corporation is experienced in this, having built military facilities in Saudi Arabia and Subic, the Philippines’ largest naval and maritime installation, as well as various factories and infrastructure. Filipinas Dravo Corporation used to be a subsidiary of the Dravo Corporation, a defunct shipyard and steel fabricator with a long history of defense contracting for the US Navy. Its other local partner for the Defense Industrial Estate, CPI Total Corporation, specializes in energy projects. According to the Government Arsenal the zoning within the estate will be flexible. Investors can choose whether they want to partner with a government-owned corporation, launch a joint venture, or take advantage of build-operate-transfer arrangements. The estate is divided into two main areas, the Explosive and Non-Explosive Zone. The former houses facilities for ordnance and explosives production. The latter is for the Government Arsenal’s planned small arms factory. Two additional zones for housing and administrative offices are included. It appears the estate’s administration falls under the Department of National Defense (DND) and not the Philippine Economic Zone Authority (PEZA), which oversees foreign investment into the Philippines. Defense contractors do exist in the Philippines since much of the AFP’s material needs are sourced locally even when these are imported via proxies. The Defense Industrial Estate, however, is a genuine effort to have a centralized government-owned arms industry that produces weapons and equipment. The Government Arsenal’s newsletter explicitly states “Any excess in the local requirements will be sold in the global markets,” a clear indication of the Philippines’ possible role as a future arms exporter. If the estate become fully operational by 2016 its occupants could be the Philippines’ top defense partners: the US, South Korea, and Israel. Proof is the Government Arsenal’s zoning plans include a KIA Motor plant. South Korea’s KIA Motors is a supplier of trucks to the AFP.